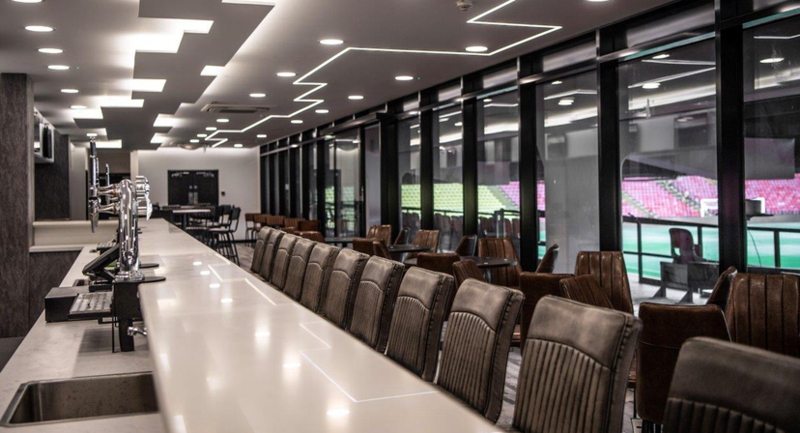 The stadium is home to 13 purpose built suites and 15 executive boxes. 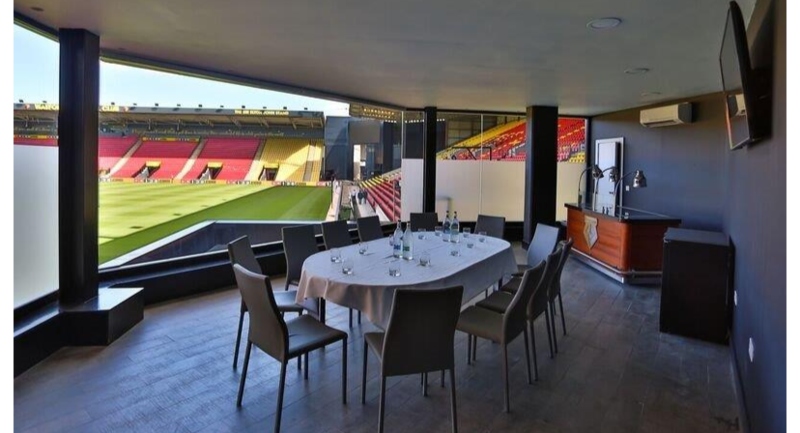 Each can be set up to your exact specifications, with the majority boasting stunning pitch views. 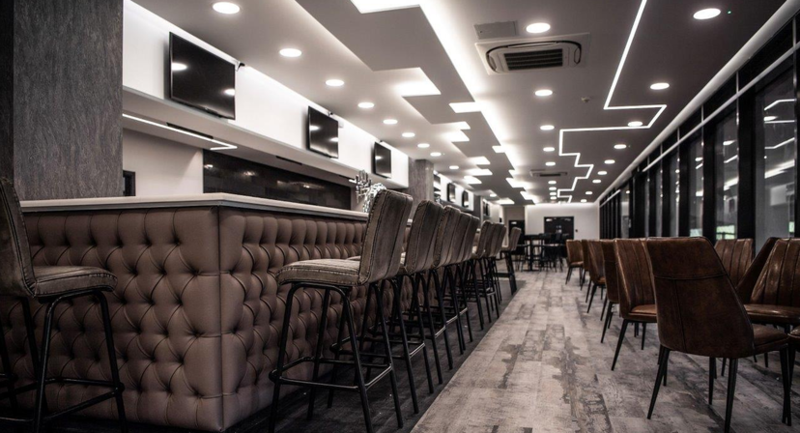 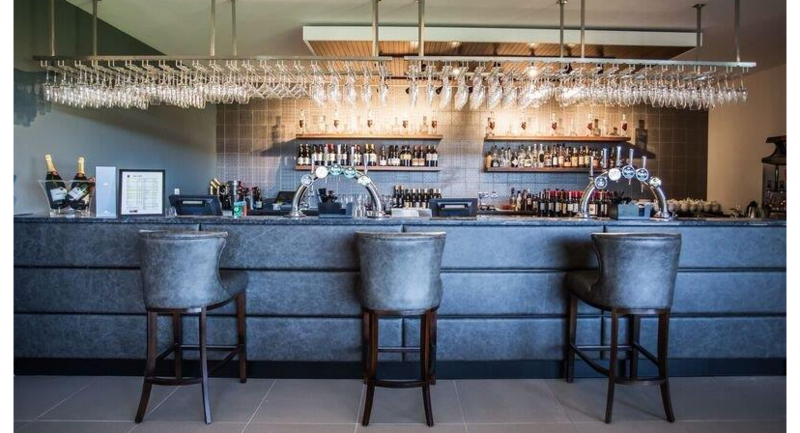 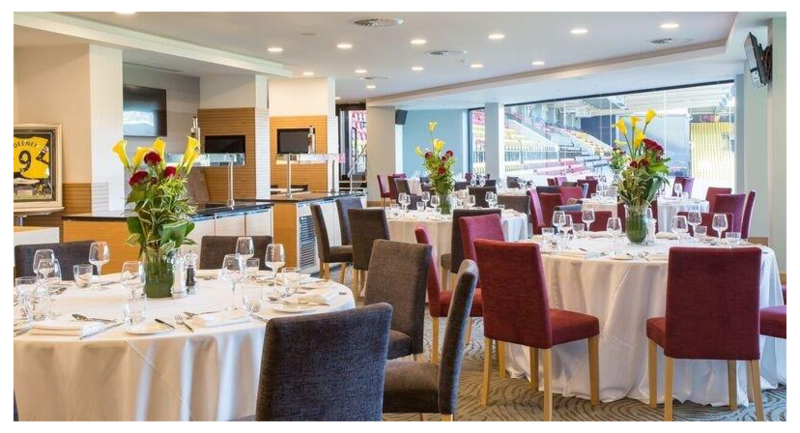 Along with an excellent range of rooms, our on-site events team are devoted to ensuring your event runs exactly as you wish, offering mouth-watering dishes in line with your requirements. 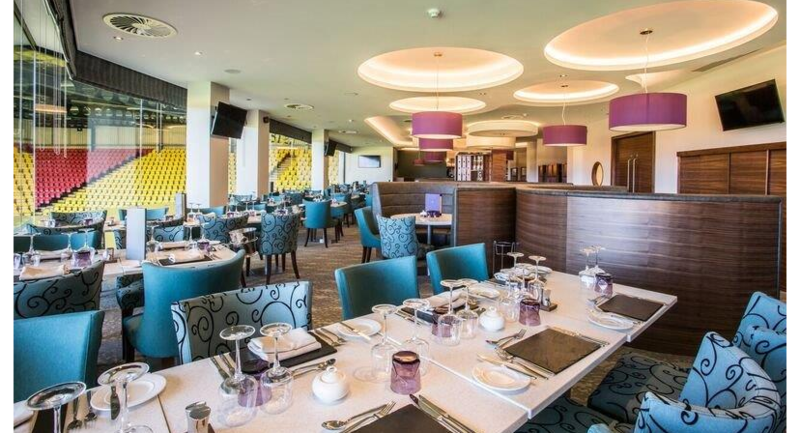 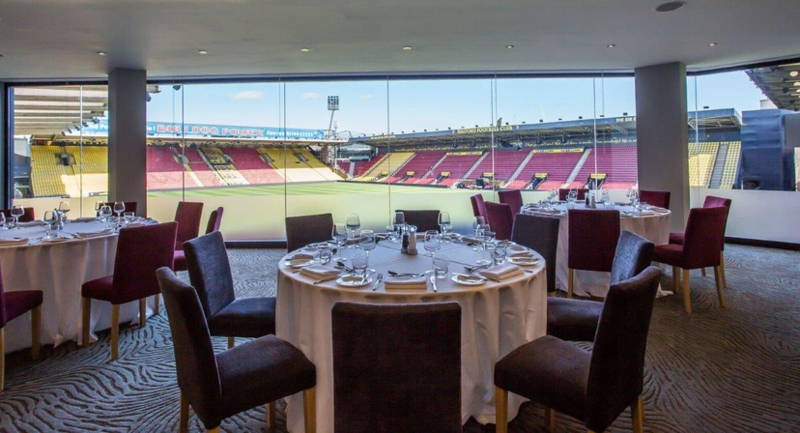 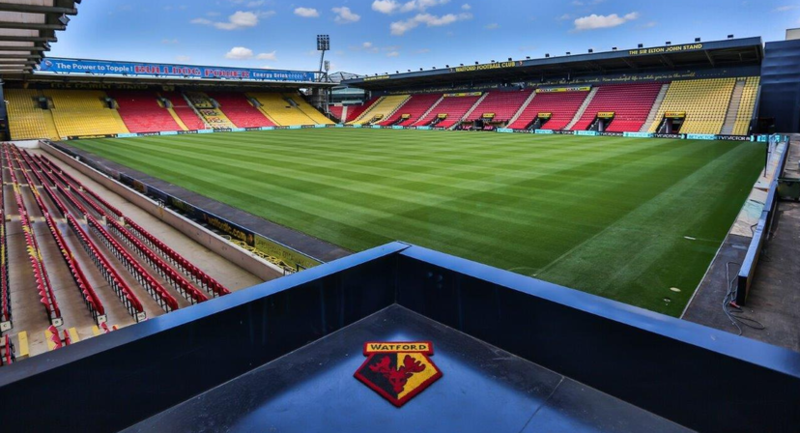 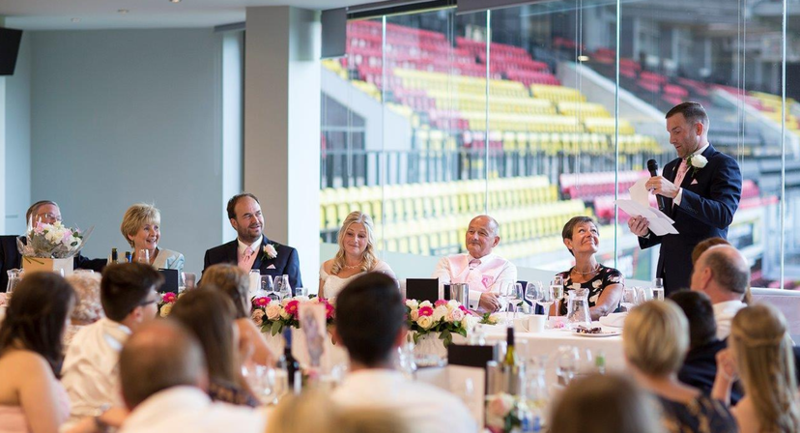 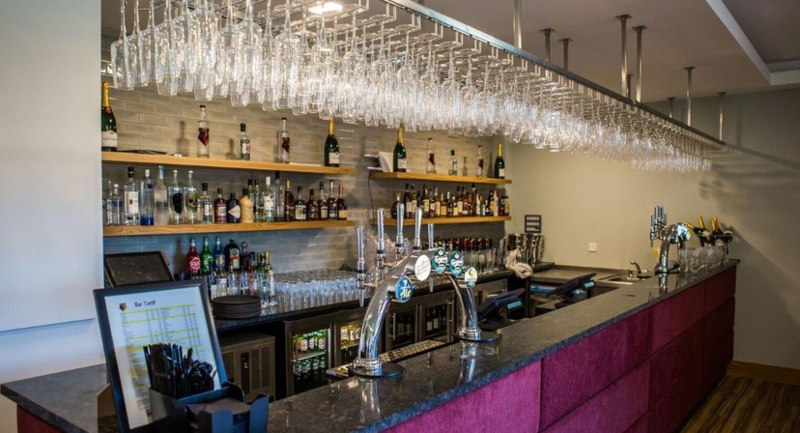 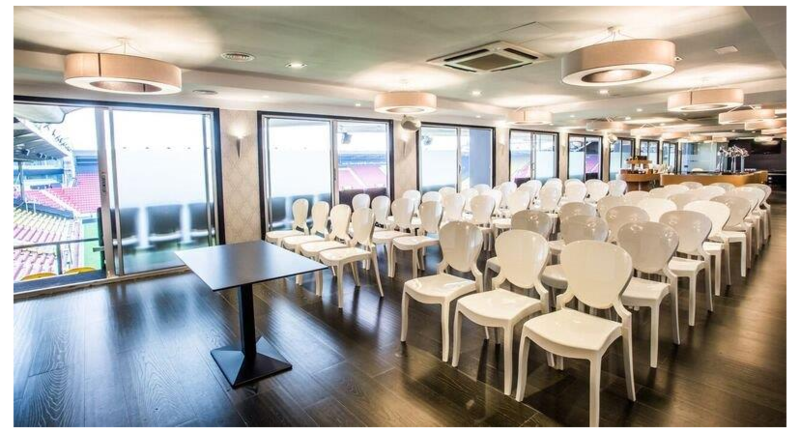 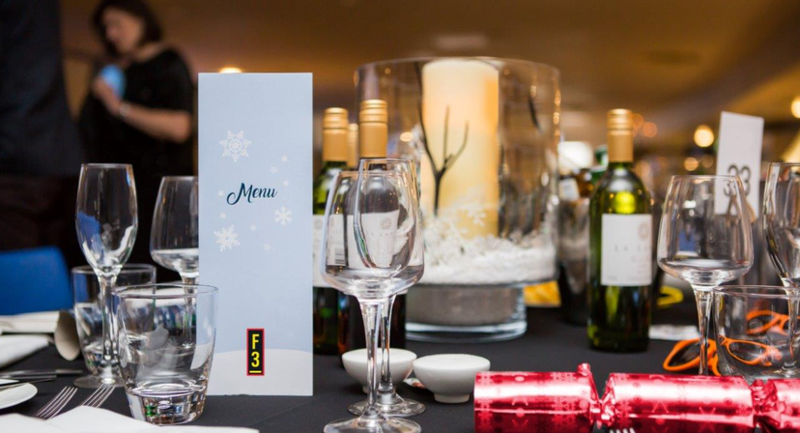 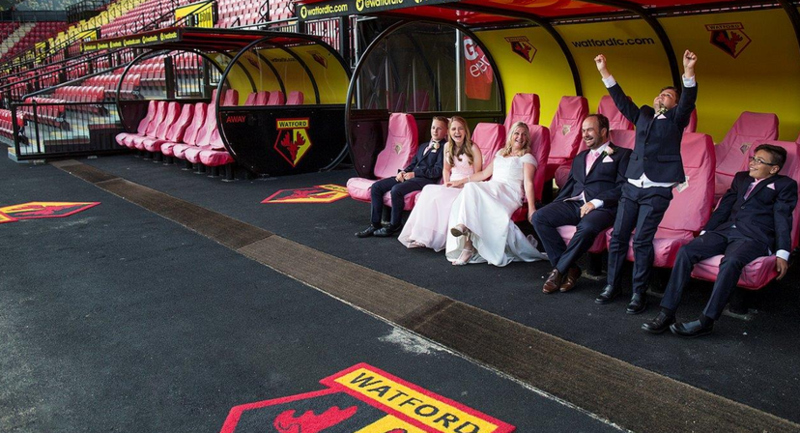 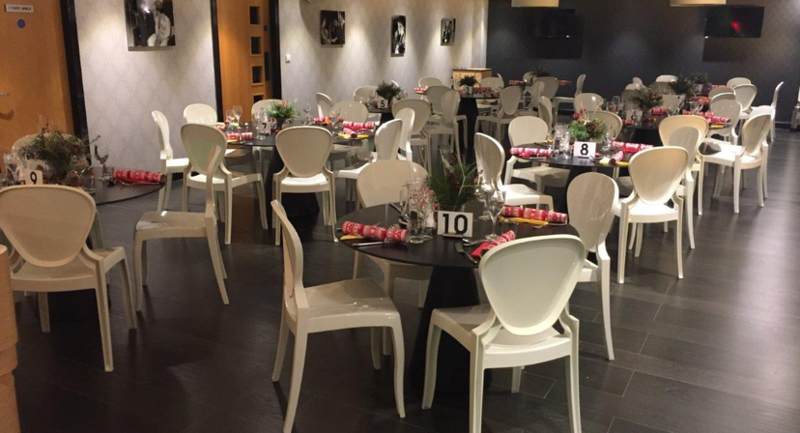 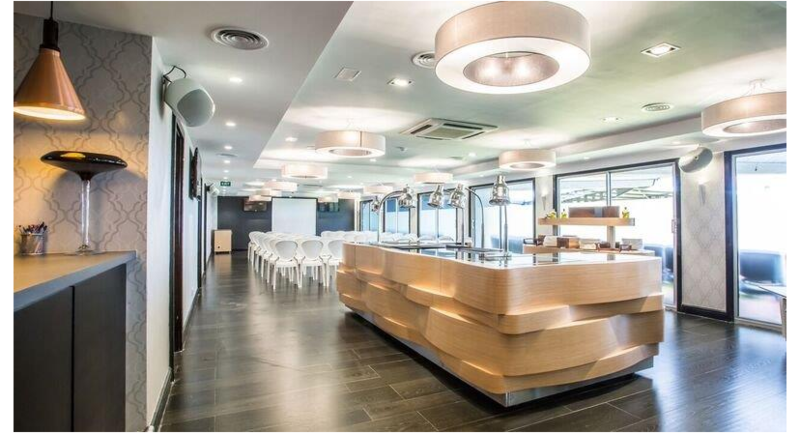 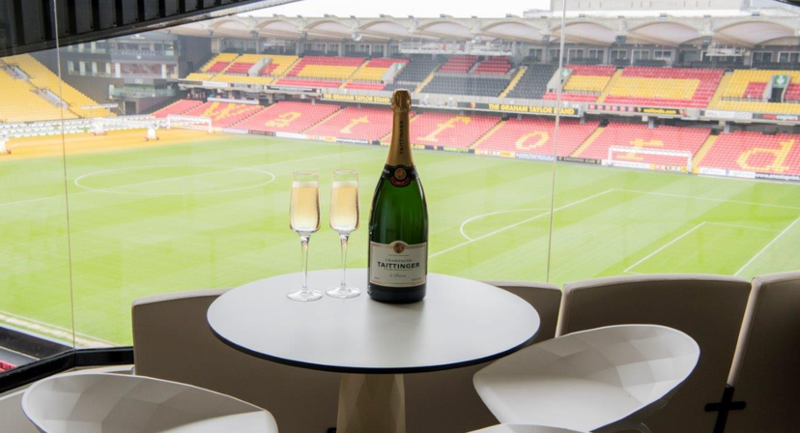 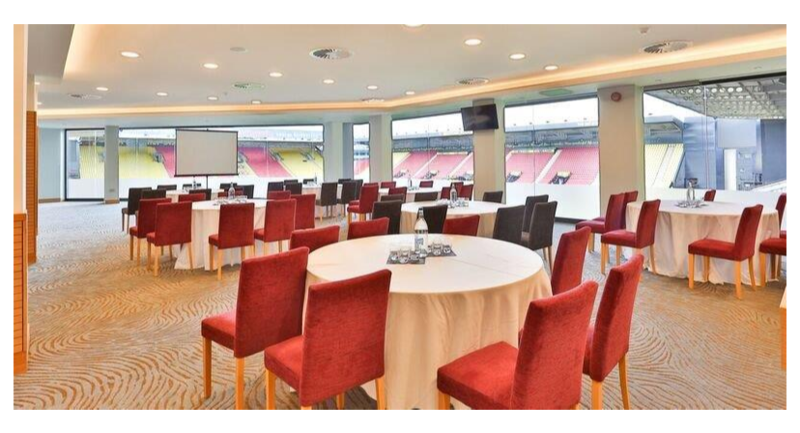 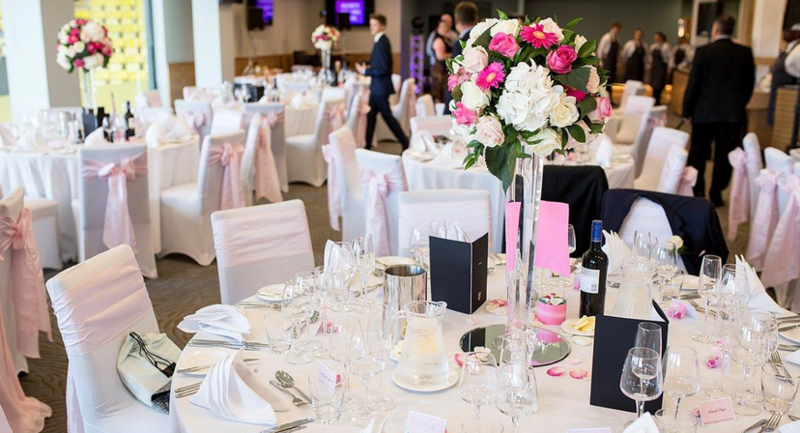 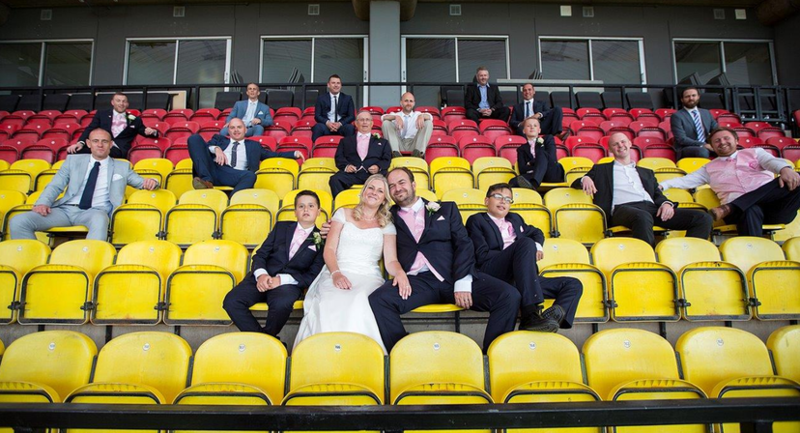 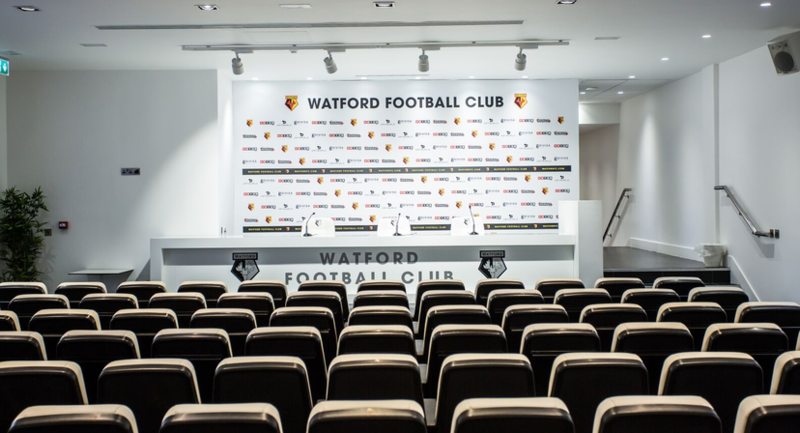 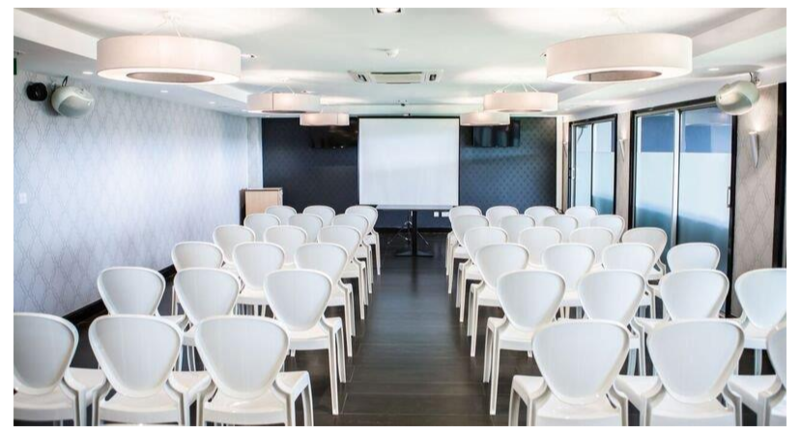 With a capacity of up to 250 delegates and function rooms perfect for conferences, exhibitions, meetings, training days, parties, weddings and much more, Watford Football Club is a venue not to be missed.